Brand new corner unit! 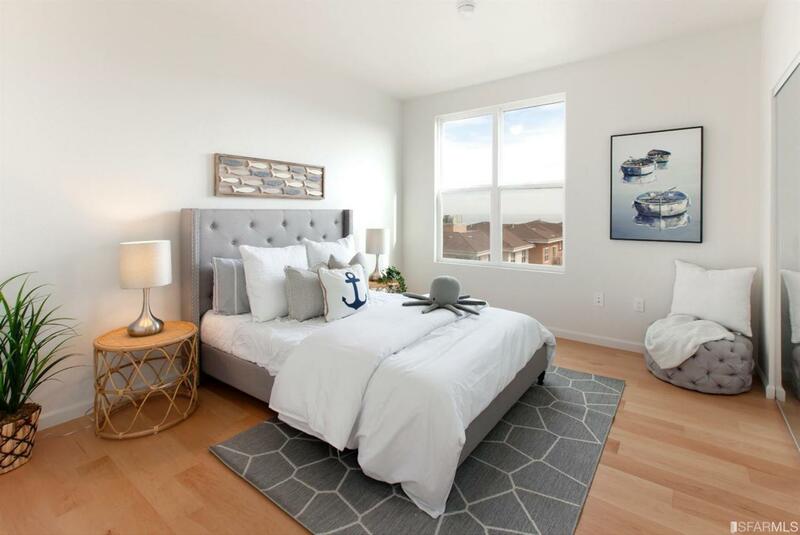 This 3-bedroom, 2-bathroom condo comes with a 1-car garage parking in a gated and well-maintained community in Candlestick Point. 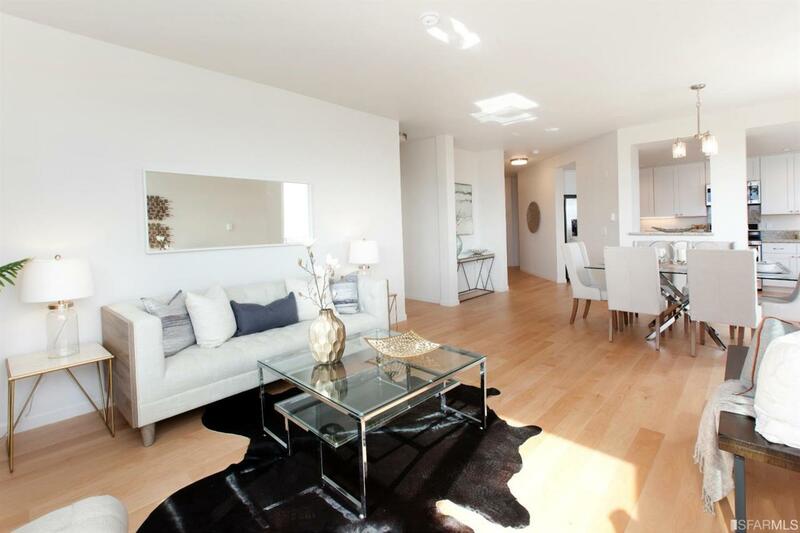 Newly upgraded corner unit with new kitchen and bathrooms, and new hardwood floors throughout. The open floor plan layout makes for a larger feel connecting the unit's spacious indoor spaces with the outdoor ones. Plenty of natural light; sweeping Bay views from the living room, bedrooms and kitchen; and generously-sized bedrooms with large closets. 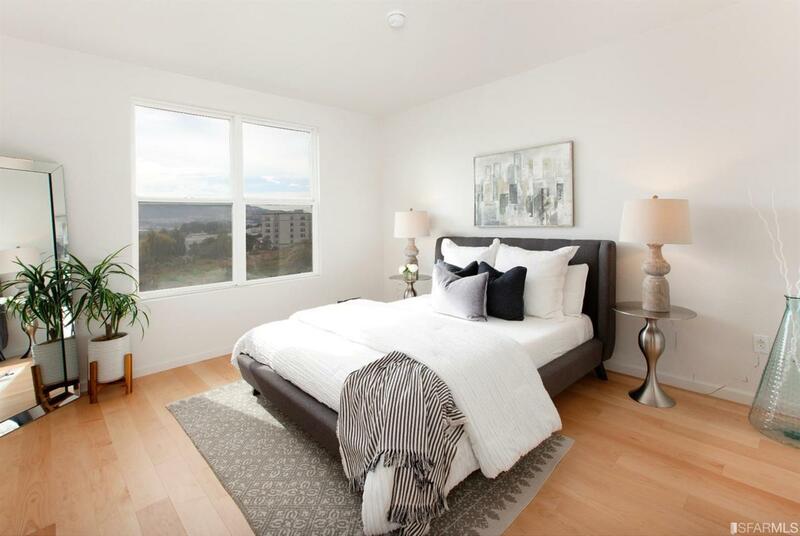 Move-in ready condo is fitted with an in-unit washer and dryer and a delightful private balcony. 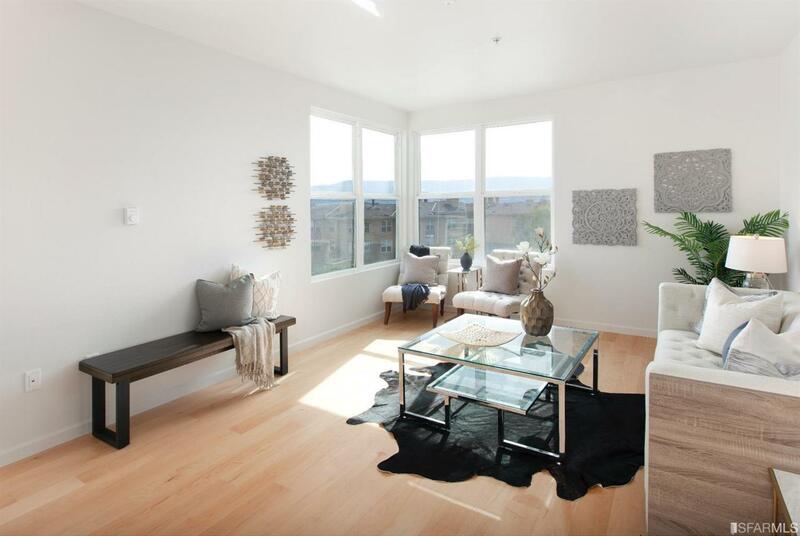 Listing provided courtesy of Jessie Lee of Compass Sf.